PrepsKC is thrilled to announce a new partnership for the 2016 season. This year Sport Shake will join the PrepsKC team. Sport Shake is a delicious, creamy milk shake that is made with real dairy. It has an excellent source of protein to help muscles recover, and an excellent source of calcium to build strong bones. It also has a good source of potassium to replace what’s lost in sweat. It actually has more potassium in one serving than in an entire banana! Sport Shake is made right here in the Midwest, in southern Missouri, where milk from surrounding Kansas and Missouri farms goes into the product. The brand is owned by Dairy Farmers of America, Inc. (“DFA”), a dairy cooperative which is also headquartered right here in Kansas City. Because DFA is a cooperative, every time you buy a Sport Shake, the profits go back to the dairy farmers that own our company. 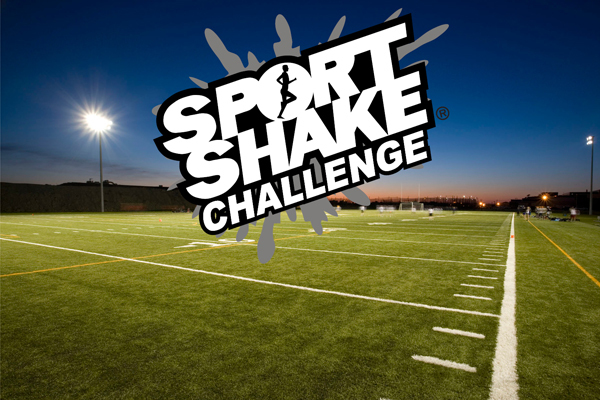 Already this season Blue Springs and North Kansas City have taken the Sports Shake Challenge and have had great results. Kansas practice kicked off today and Mill Vallley, Blue Valley and Shawnee Mission West will take the challenge to see how their players can benefit from this new recovery shake. PrepsKC will be featuring athletes from each school during their first week of practice to find out how the athletes liked the drink, how it helped them and when they best used the shakes. PrepsKC Managing Editor Dion Clisso said Sport Shake is another blue chip company committed to youth sports and athletes.